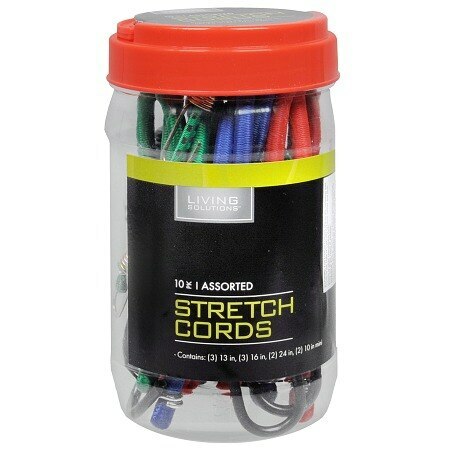 Living Solutions Stretch Cords1.0 ea. Use for a variety of applications. Keep out of the reach of children..